Maximum 6 digits. No alphabets/special characters. 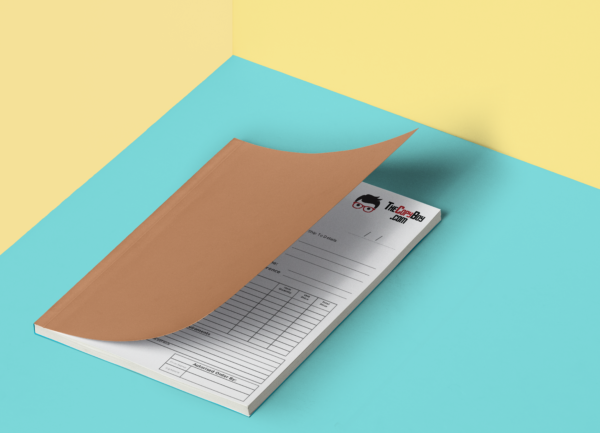 No Carbon Required Invoice Books.